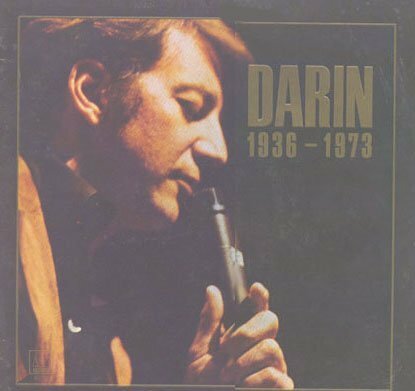 BobbyDarin.net/BobbyDarin.com - "Bobby Darin 1936 - 1973"
Darin 1936-1973 was an LP released in February, 1974 on Motown, shortly after Darin's death. (Bobby passed away on December 20, 1973.) It is available on CD. There are some subtle differences between the LP and CD. For example, there are a few tracks with different intros and orchestrations that weren't on the LP, added later on in remixing the CD. Plus, on the LP there is no musical intro to "Blue Monday." "Wondering Where It's Gonna End" has horns added in the beginning on the CD. This release also includes live versions of "Mack the Knife" and "If I Were a Carpenter" that are different from those on the Live at the Desert Inn LP/CD.